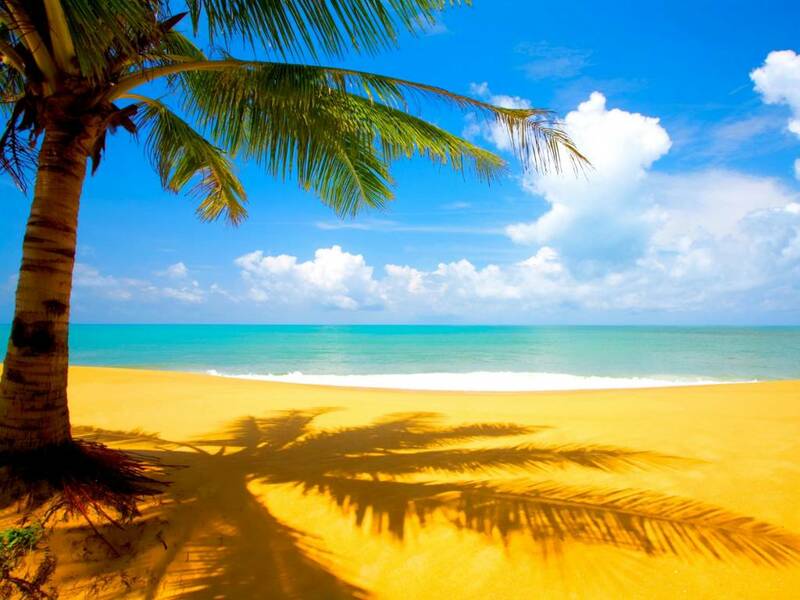 Sunny Beach is 40 km away from the village. 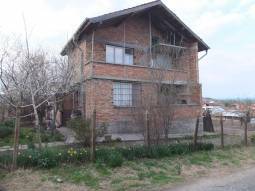 PL 396 8km to the SEA, 10km to the Airport, 4 bedrooms, 20km far from Sozopol! 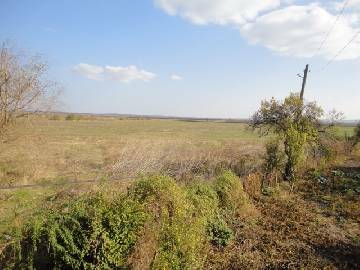 20km far from the sea and the town of Burgas! PL 391 Lovely Bungalow in well developed village. 10MIN DRIVE BY CAR TO THE SEA!!! Summer Kitchen, Garage for one car, additional outbuildings!!! 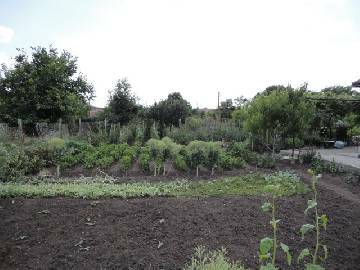 PL 390 20km far from Sozopol Town, 5min drive from Mandra Lake, Top Location, STRONGLY RECOMENDED! 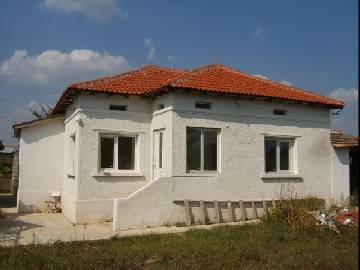 Excellent home just 10km to Burgas! VL 1174 Three bedroom house just few min drive to the SEA! 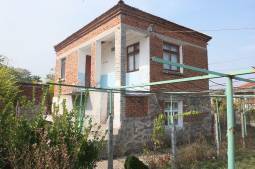 Ready to move in, Internal bathroom/wc, 35km to the SEA!!! 5MIN DRIVE TO THE SEA, 14km far from Burgas! 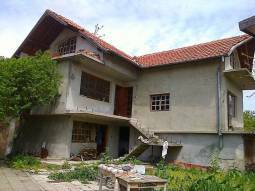 2 Floors, 3 bedrooms, 5min drive to the SEA, 10min drive to the Airport in Burgas! 10min drive to the SEA, 10min drive to the Airport in Burgas! 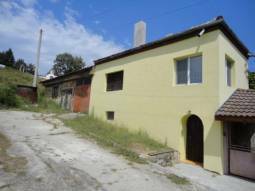 Fully Renovated - 35km to the SEA!!! Newly built villa just 7km from the SEA! Three floors!!! In need of some finishing work! 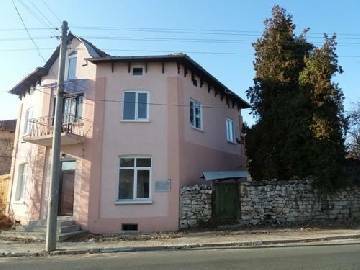 Lovely holiday villa 7km from the SEA and close to Sunny Beach and Nessebar town! VL 943 The settlement is well developed, a river pass through it providing fishing, walking and picnic opportunities. 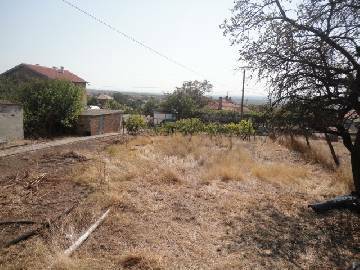 Hice house 10km far from Burgas, offering 80sq.m of living area, good sized plot!!! 45 min drive to the coastal town of Balchik! 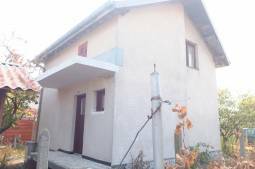 VL 899 Fully renovated 3 bed property set only 7 min drive to the closest town. 1h to Varna international airport. 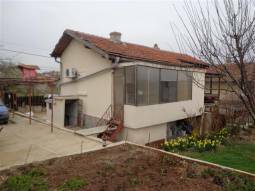 Lovely landscaped garden open views towards the big plot of land 3800sq.m!New roof, new electricity system, new bathroom/wc, new UPV windows, new rendering, new plastering, REAL STAR! 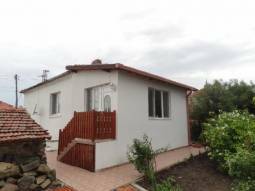 Lovely Bungalow 45km far from Black Sea! 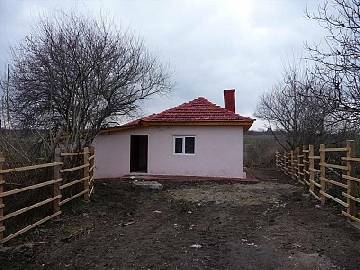 VL 921 Summer Kitchen 30sq.m, internal bathroom/wc, Garage for one car, 7km far from Dobrich, 30min drive to the SEA!!! 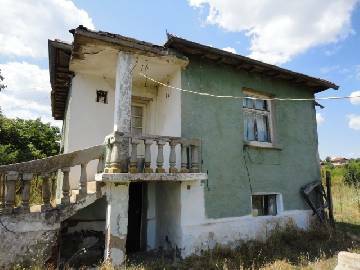 NICE house just 15min to Burgas! 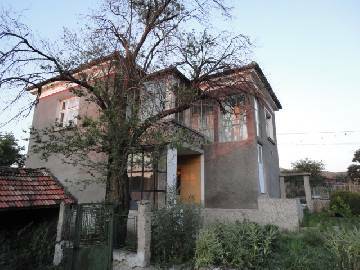 Excellent property Ready to welcome its new owners - 15min drive to Burgas!